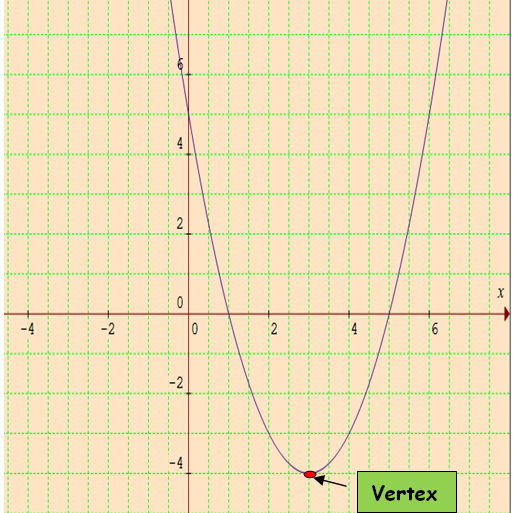 Here we are going to see how to convert equations of parabolas from general to vertex form. (i) If "a" is positive, the parabola opens upward. If it is negative, then the parabola opens downward. (ii) First we have to check whether the coefficient of x² is 1 or not. If yes we can follow the second step. Otherwise factor out the coefficient of x² from the equation. (iii) Keep the x2 and x terms in the right side and keep the y-term and constant term to the left side. (iv) Add the square of half of the coefficient of "x" on both sides. (v) Now the three terms on the right side will be in the form of a² + 2 a b + b² (or) a² - 2 ab + b². 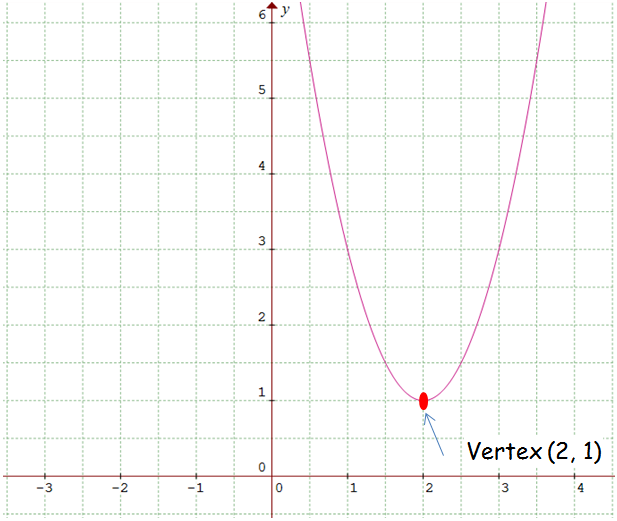 (vi) Now we can get the vertex from this equation. Use the information provided to write the vertex form equation of each parabola and sketch the parabola. we can get the vertex. Since the coefficient of x2 is positive the parabola opens upward. 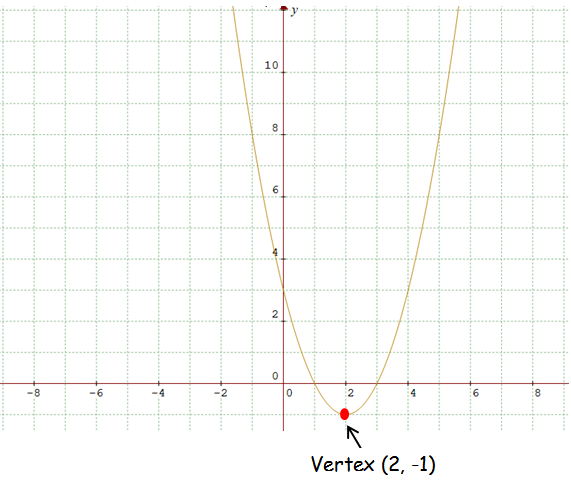 Let us look into the next example on convert equations of parabolas from general to vertex form. The coefficient of x2 is not 1, we have to divide the equation on the right side by 2. After having gone through the stuff given above, we hope that the students would have understood "Convert equations of parabolas from general to vertex form". Apart from the stuff "How to find nth term of arithmetic sequence" given in this section, if you need any other stuff in math, please use our google custom search here.